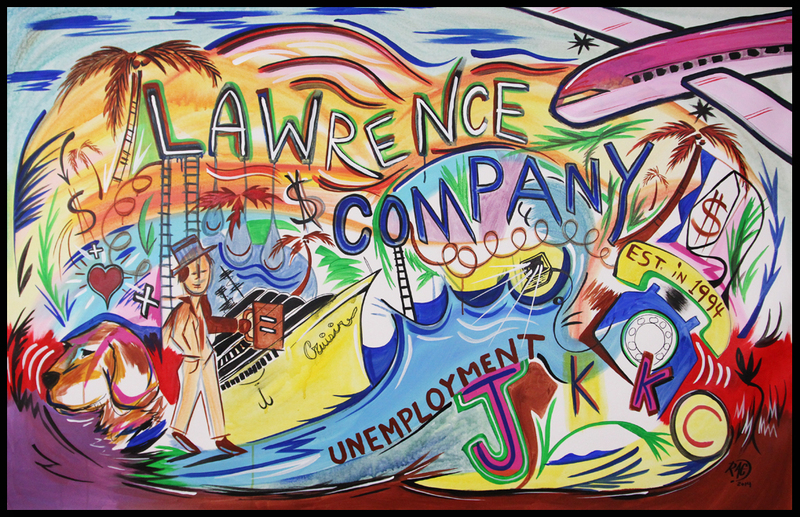 Lawrence Company is an Unemployment Tax Cost Control Management Services program. We ensure that unemployment insurance claims are responded to utilizing many years of adept knowledge by our staff. All levels of accomplishment are done on a timely basis. Significantly, we communicate with our accounts through phone, email, claim service letters and claims summary and detail reports to keep them informed. We promptly respond to our accounts. Lawrence Company is a family owned and operated business with a staff that consists of qualified employees who have worked closely with our accounts and the Employment Department. With over 100 years of experience between them, they have managed to contribute to the success and growth of Lawrence Company.